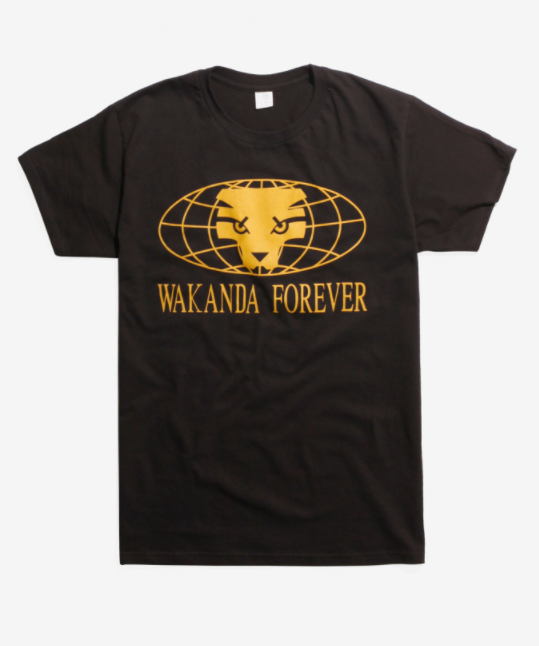 As with any major Super Hero film release Hot Topic are ready to bring out plenty of new treats for the die hard fans and Black Panther is no exception. From clothing to Funko this collection has enough gear to have you satisfied yet wanting more. 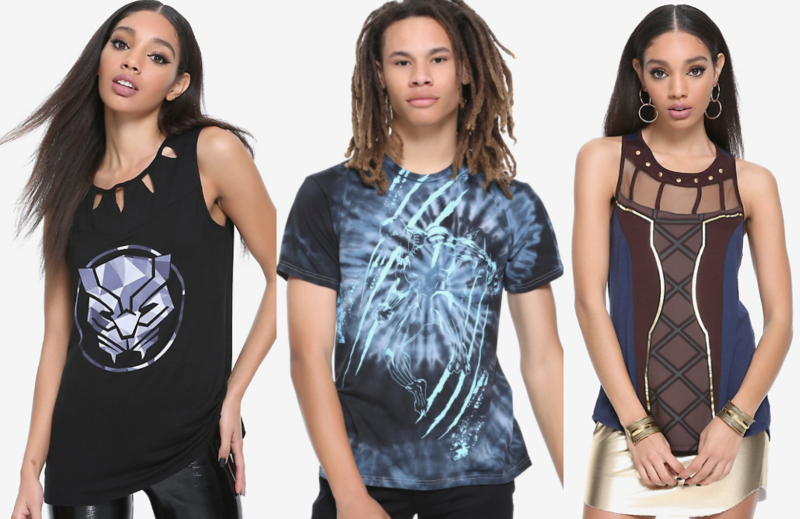 Below is some of the Her Universe line and one of my favorite Tee-s all three are just a little unusual and that’s what makes them great. The really help convey the mix of African Influences and Primal nature of the character. Maybe fashion ain’t your thing, well they have some great Funko on offer too. Below are three of my favorites, though there are more on offer. Both Black Panther and Killmonger have clip on masks which is a nice touch and the collector in me just wants them all. Finally, this one is a little more mainstream but cool none the less. If you want to see more click on the link here and happy shopping to you all.